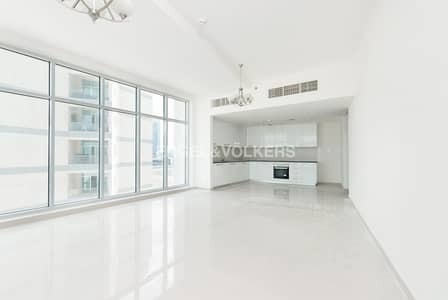 Engel & Voelkers is proud to offer you a 3 Bedroom apartment in a Brand New Building in Al Sufuoh. - Burj Al Arab & Sea View. - Sea view, partial Marina and Burj Al Arab. - It has a spacious modern style finishing with built in wardrobes and en suite bathrooms. Al Sufouh contains many new real estate developments and is home to several free economic clusters such as Dubai Knowledge Village and Dubai Internet City. The road is also known as Palace Road by some, by virtue of the lavish properties that line the vast majority of it. At either end, popular spots like the Madinat to the north, and the One And Only Royal Mirage, and The Westin at the south, plus the world famous Barasti. Engel & Voelkers is one of the worldu2019s leading service companies specializing in the brokerage of residential and commercial properties, yachts and aviation, with 800 offices in over 30 countries.